It's been a rough couple of weeks for Fitbit and for anyone that relies on its apps to crunch the data from their Fitbit fitness tracker or smartwatch. After the recent data and battery draining issues with its Android app, the company is now faced with some problems with its iOS app, specifically when it comes to food tracking. A thread on Fitbit Community entitled 'Issues with food input on iOS 2.53', has over 1,000 posts with users running into issues while using version 2.53 of the Fitbit iPhone app to while food logging. Users have complained that meals were being replaced with other ones (midget gems to seafood risotto for instance) or items were being deleted or disappearing entirely. 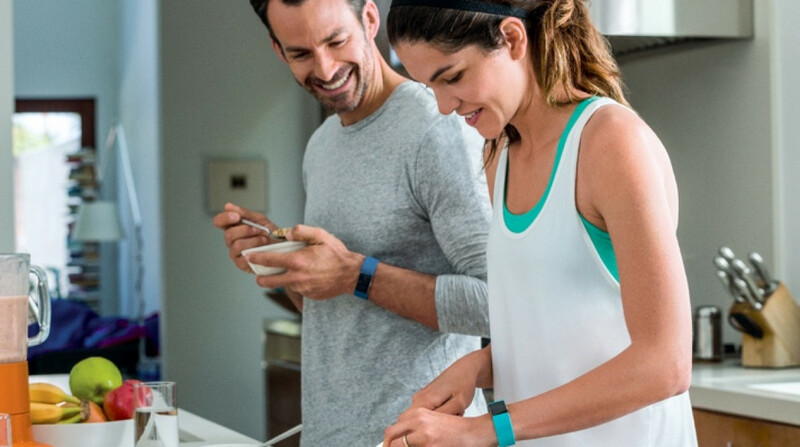 Fitbit is on the case and has updated the thread of frustrated users apologizing for the glitch and said it would be rolling out an update on 16 July. So the update should be available in the not too distant future. It has suggested while it fixes the problem that you log your meals on the Fitbit.com web dashboard (which you can find here), and those meals will sync to the iPhone companion app. We expect that apps will always run into the odd issue or two, but two quite sizeable problems in just a matter of weeks is definitely not good. Hopefully this'll be the last of them for a while and those dev teams at Fitbit HQ will not be rushed into putting out more software fires in the near future. Unacceptable... no communication with its users. These things cost over $200.00! Very poorly handled and I am looking for an alternative.